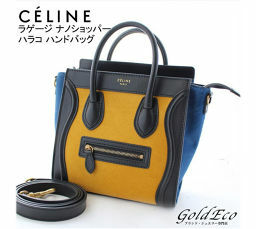 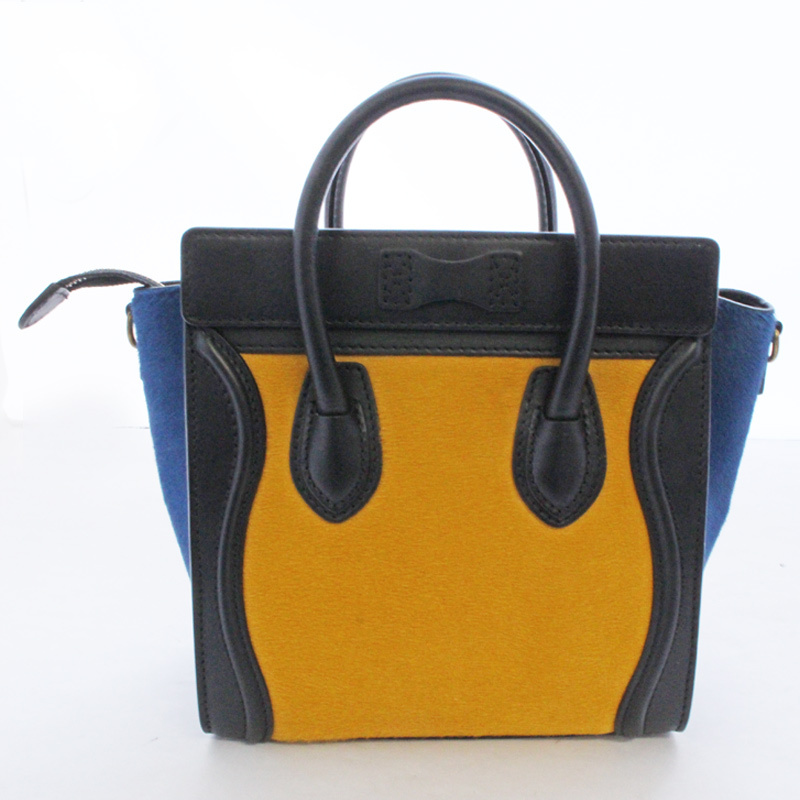 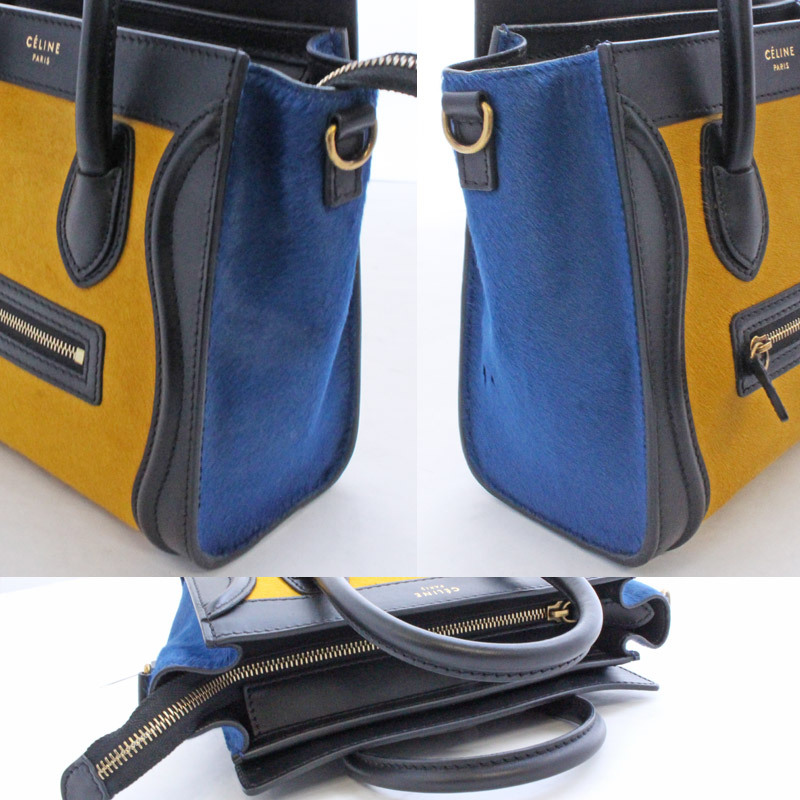 CELINE [Cerine] luggage nanoshopper Harako 2way handbag shoulder bag leather tricolor yellow blue black gold metal fittings [pre] ー The best place to buy Brand Bags Watches Jewelry, Bramo! 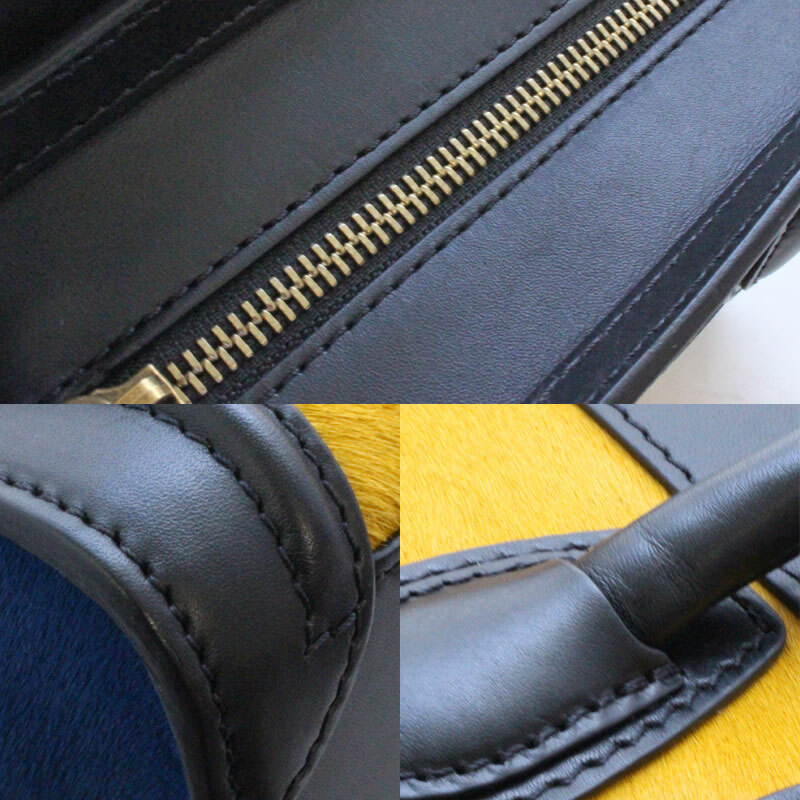 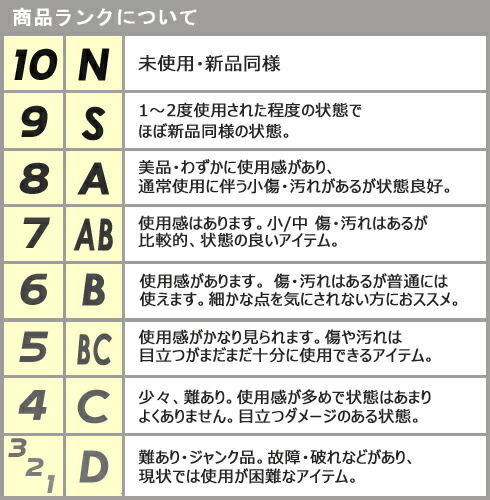 There is a slight thread and a slight press on the leather part, but it is a level that is not noticeable. 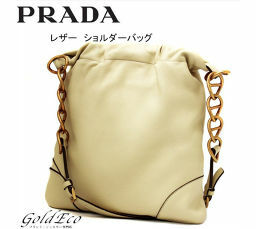 There is a slight disorder of hair and a slight fuzz in the part of Harako, but it is a gem of an overall beautiful recommendation without any other major damage! 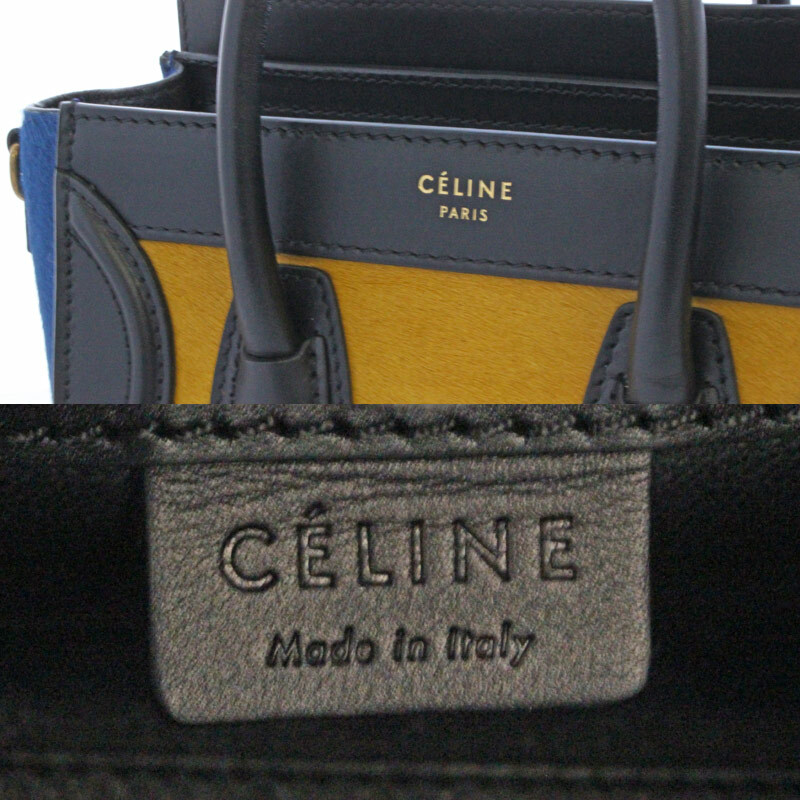 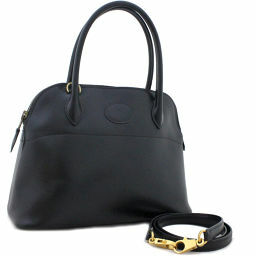 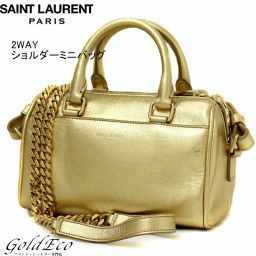 comment Luggage Nanoshopper Harako 2way handbag has arrived from Celine !! 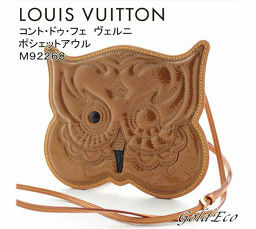 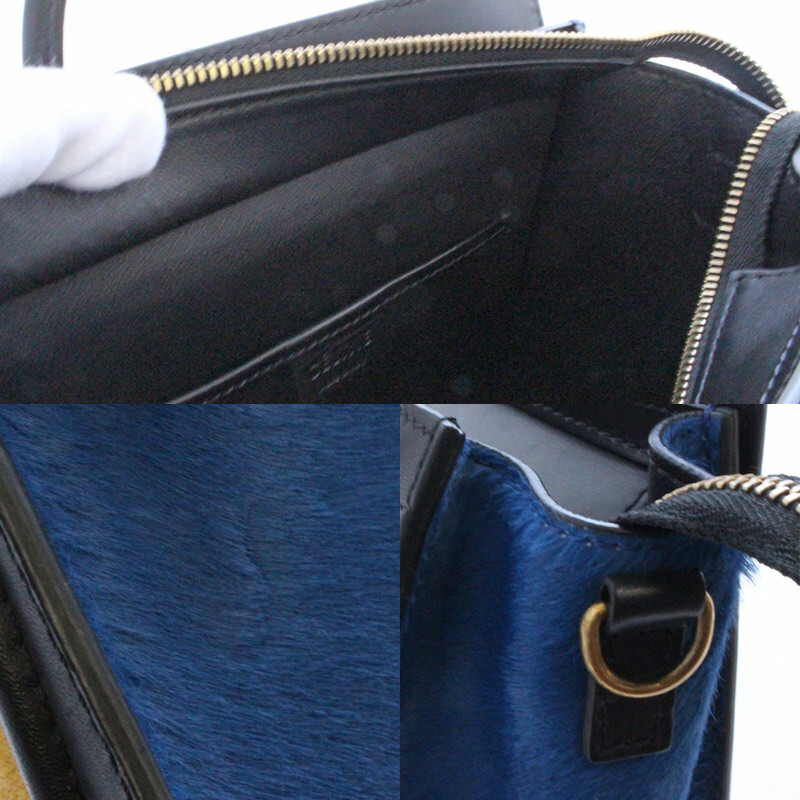 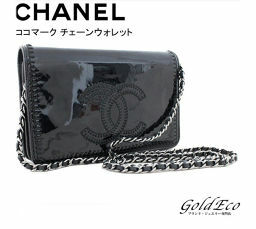 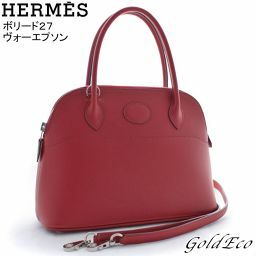 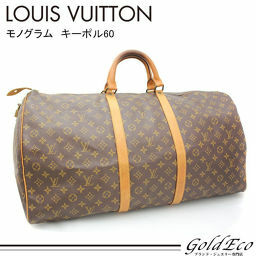 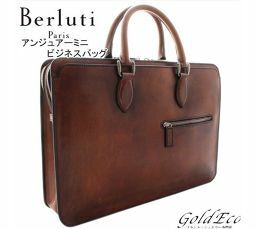 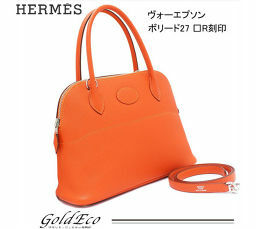 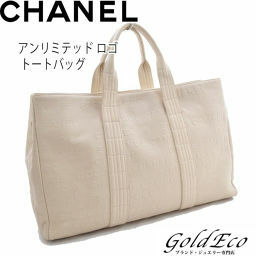 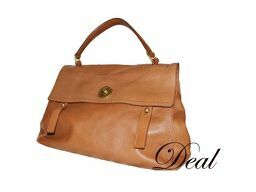 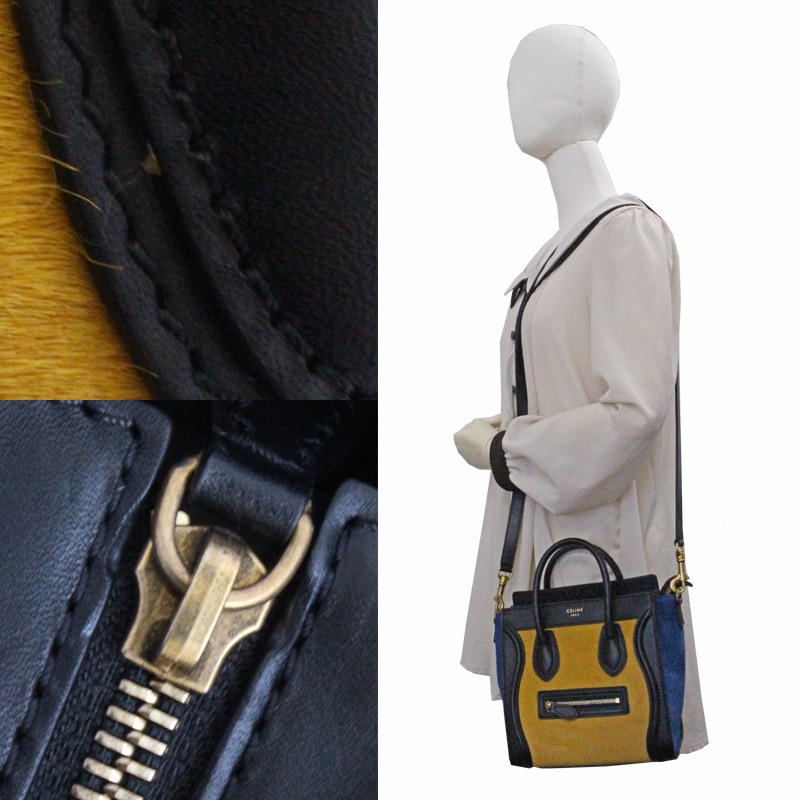 It is a wonderful bag that attracts the eye of people with high-class Harako material and tricolor color. 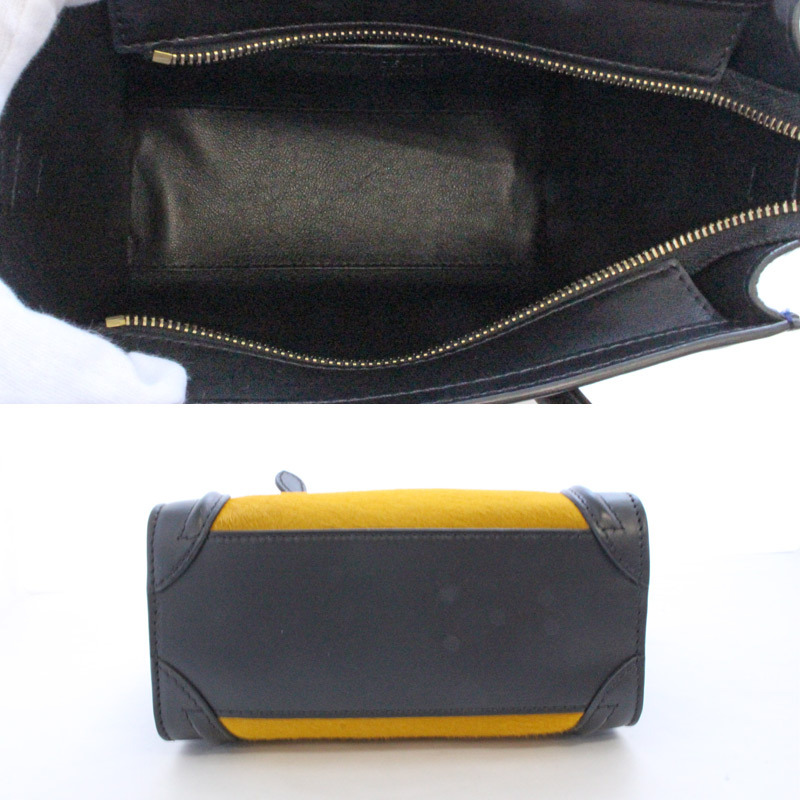 It is a compact bag, but because it has a gusset, it is a convenient gem that can store various items such as wallets and pouches !! 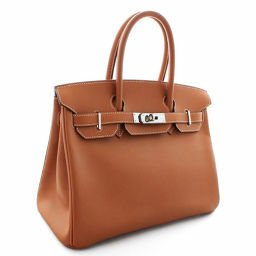 Please purchase by all means at this opportunity! 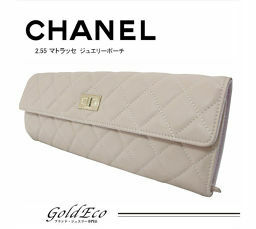 Because it is a wonderful item, the purchase is early!